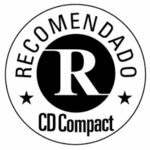 If you would like to buy one or more of our CDs, please send us a message at info@lesmuffatti.be with the details of your order, your name and address. 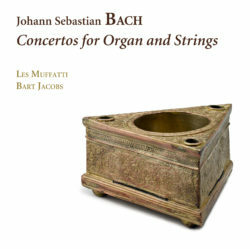 Our latest CD Concertos for Organ and Strings is now for sale at 20€. All our other CDs are available at 18€ (per single CD) or 25€ (per double CD) + postage & handling. 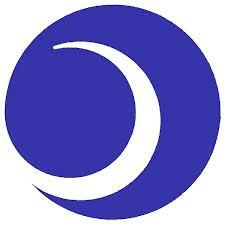 Free shipping for 3 or more CDs. composed six cantatas which assign a prominent solo role to the organ. 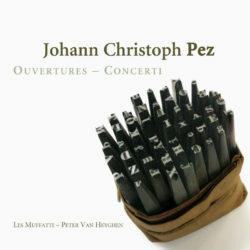 Most of these are reworkings of movements of lost violin and oboe concertos written in Bach’s time at Weimar and Köthen. 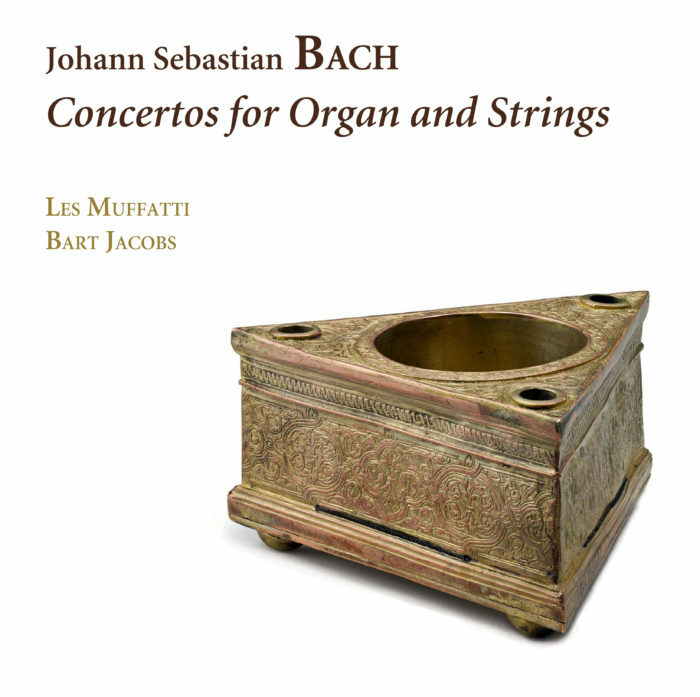 Why Bach wrote such a number of obbligato organ cantatas in such a short period remains unknown. One possible explanation may lie in Dresden, where Bach had given a concert on the new Silbermann organ in the Sophienkirche in 1725. Some scholars think that, in addition to other organ works, he also performed organ concertos, or at least a few earlier versions of the sinfonias, with obbligato organ and strings in order to show off the organ. From the cantatas mentioned above, along with the related violin and harpsichord concertos, it is perfectly possible to reconstruct a number of three-movement organ concertos of this type. 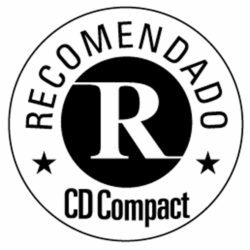 By using this method, we hope to bring some of the music which Bach may have performed in Dresden in 1725 back to life on this CD. 1723, aged 26, the young soprano from Parma won the undying love of London’s opera-goers with her performance in the première of Handel’s Ottone. 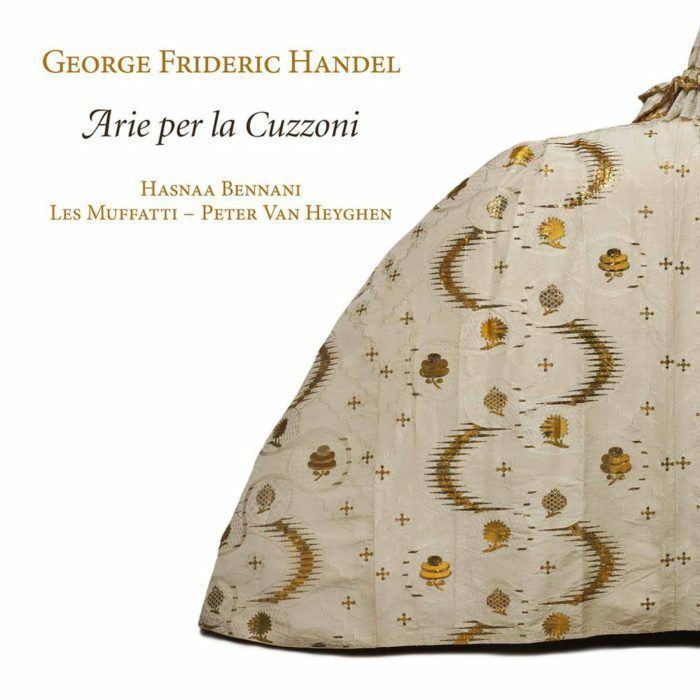 When we started thinking about putting together a programme featuring Hasnaa Bennani, we were struck by how closely the description of Cuzzoni’s qualities as a singer matches Hasnaa’s voice. Both have the same warmth, intensity, and trueness of tone. great rhetorical power and rich changes of affects of the poet’s text. In German literary history, Barthold Heinrich Brockes (1680-1747) is known above all for his innovative role during the second quarter of the XVIIth century century. 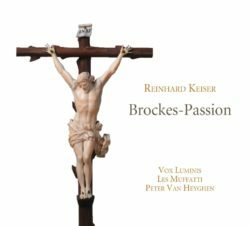 In 1712, the year of the Brockes-Passion's first performance, Keiser, fellow citizen of Brockes in Hamburg, was already recognized as the most important opera comp oser in Germany – and, in some opinions, even in Europe. When the genius of these two great artists combined in a single work, the result could only be spectacular. 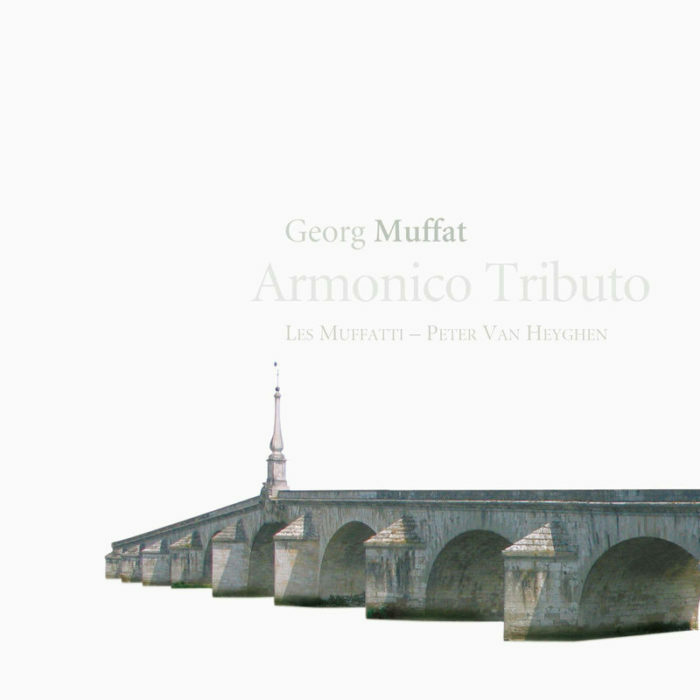 The tricentennial of its first performance justified a belated but nonetheless dithyrambic tribute, here presented by the singers of the Vox Luminis ensemble and the instrumentalists of Les Muffatti. –, Charles Henry de Blainville remembered him as 'the Corelli of France', where he was thus celebrated up until the early 19th century. 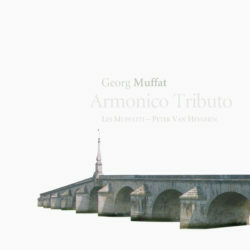 In 1754, Friedrich Wilhelm Marpurg placed Leclair on the level of Telemann, Handel and members of the Bach family in terms of harmony and counterpoint; and for Francesco Galeazzi, he was, in 1790, the sole Frenchman on the list of principal masters of the violin in 18th?century Europe, alongside such major names as Corelli, Vivaldi, Somis, Locatelli, Geminiani, Tartini and Stamitz. 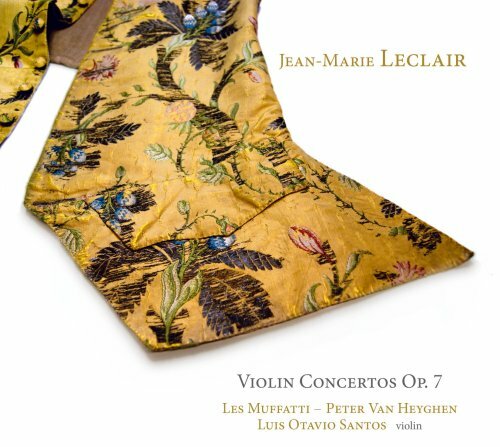 The Opus 7 concertos can thus be considered the crowning achievement and a sublime summary of Leclair's talents as a virtuoso and composer, one of the greatest of his era. Fireworks of wit and virtuosity, with the brilliant violinist Luis Otavio Santos (Diapason d'Or for his album of Leclair Sonatas released by Ramée) and Les Muffatti, under the magic wand of Peter Van Heyghen. in higher esteem than Georg Frideric Handel’s. 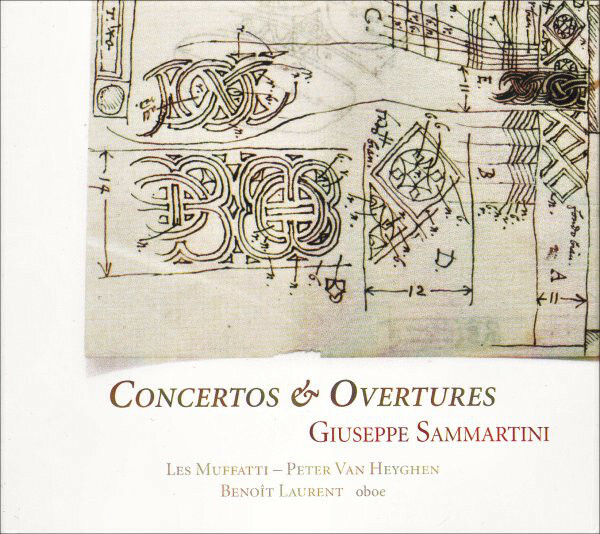 Yet, through an inexplicable twist of history, Sammartini has remained an unknown quantity for the general public. 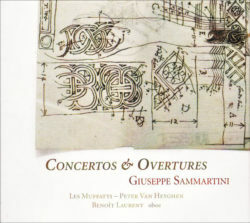 Les Muffatti have made a careful selection from among the plethora of Sammartini’s masterworks in order to fully reflect their quality. They hope that this world-première recording of works in Sammartini’s widely varying styles can do justice to this genius, and share the ensemble’s enthusiasm for this unjustly underrated composer. 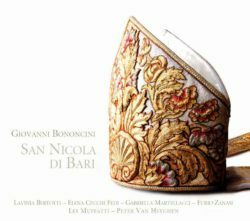 before 1721, San Nicola di Bari was undoubtedly the most successful of Bononcini’s seven extant oratorios. The choice of the subject for the libretto has obvious connections with the nobiliary titles and functions of the commissioner. Filippo Colonna was commander in chief of the kingdom of Naples, and his wife was the sister of the Spanish ambassador in Rome and later Viceroy of Naples. Within the kingdom, which itself depended on the Spanish crown, Bari was the most important port on the Adriatic coast. Somewhat against all expectations, the libretto of this oratorio does not deal with any of the famous miracles of the saint, but it focuses on the young Saint Nicholas, his parents Epifanio and Giovanna and his fellow-student Clitio. In this typically Counter-reformation libretto, the central idea is the saving of the childrens’ souls through their pious and exemplary youth and through absolute obedience to their parents. Stylistically, San Nicola di Bari — composed in 1693, and the only oratorio dedicated to the patron saint of little children — presents very few differences from the previous and conceptually somewhat larger oratorio La Maddalena a’ piedi di Cristo (1690). It offers a similar kind of dignity and vocality, and the same rich and deeply colored harmony. However, the themes of the arias in San Nicola di Bari are yet more fascinating, the alternation between orchestra and continuo slightly more balanced, the contrasts between the emotions more pronounced, and the dialogues in the recitatives even more flexible — the last characteristic probably due to Stampiglia’s more lighthearted libretto. sans solistes. Ces œuvres d'une étonnante beauté, redécouvertes par Peter Van Heyghen sous forme manuscrite, notamment aux bibliothèques de Rostock et de Dresden, ont récemment fait l'objet, par le chef des Muffatti, d'une édition minutieuse. the shadows of his really »great« contemporaries such as Jean-Baptiste Lully, Arcangelo Corelli or Heinrich Ignaz Franz Biber. This lack of recognition is perhaps attributed to the fact that very little of Muffat's work has been preserved and from that almost exclusively instrumental music. His compositions and related performance practice are comprised of at least three different styles and traditions. This was by no means a coincidence, rather conversely it represented the central point of Muffat's personal aesthetic goal. This, along with the fact that he was one of the first who so emphatically and continually strived for and masterfully realized this goal, is category as the great composers.